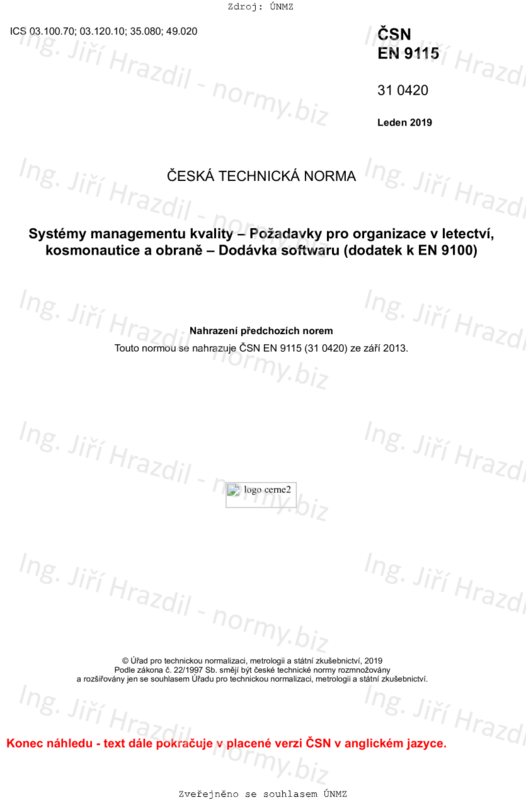 The requirements of EN 9100 apply with the following clarification for software. NOTE: For airborne electronic hardware guidance, see RTCA/DO-254 or EUROCAE ED-80. For operations requirements, see EN 9100, clause 8. For the purposes of this document, the terms "product" and "software product" are considered synonymous. For the purposes of this document, the term "services" may be considered a product.